Are you on the lookout for office relocation service that’s convenient, high-quality and detail-oriented? Get in touch with A&A Moving Company located in beautiful Studio City, California as soon as possible. We’re a full-service company that accommodates office moves all throughout the Los Angeles area. It doesn’t matter if you need assistance with a simple and small office move. It doesn’t matter if you need help with an elaborate one, either. We can give you relocation assistance that’s the cream of the crop. Our movers have been catering to customers in the region since our founding back in 1996. 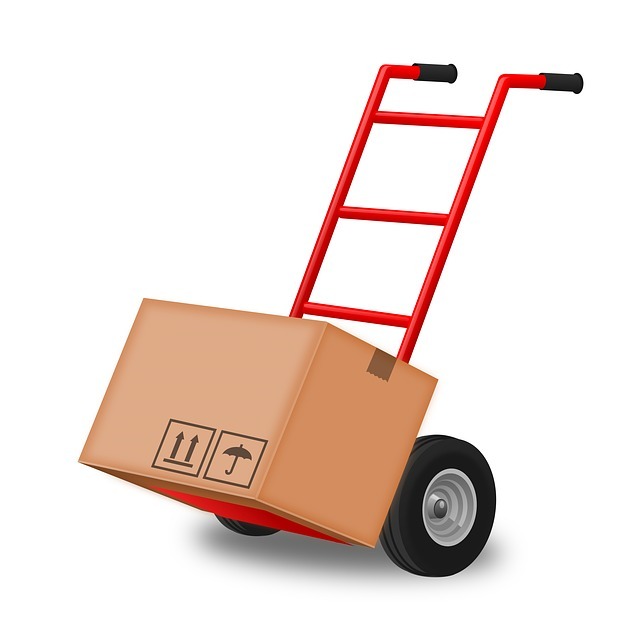 There are so many good reasons to turn to AA Moving Company for office moves. Our team members have extensive experience with all kinds of office moving projects. They can transport your equipment and furniture pieces from one office to another. They have packing skills that are strong and detail-oriented, too. If you’re looking for professionals who can handle office furnishings of all kinds, you can put your confidence in us. If you’re looking for professionals who can pack your office tools and devices safely and efficiently, the same thing goes. Our movers can help you get all of your desks to your upcoming location. They can help you get all of your file cabinets, chairs and tables to your new location, too. You don’t have to agonize over any damage, either. We treat all of our customers’ possessions with the highest level of care. Our packing abilities are always meticulous and strong. Navigating any kind of move is never the simplest project. Office moves can be complicated for an abundance of reasons. Offices are often chock-full of all kinds of furniture items and pieces of equipment. Transporting and keep track of them can be quite a big undertaking. It can be enough to stress anyone out. If you want to make it through your major office move in one piece, our professional assistance can be indispensable. Our assistance can help you manage your time better. It can empower you to concentrate on many other logistical tasks that are part of the relocation process as well. We can make your office relocation project go smoothly. We can reduce your frustration levels. We can keep all of your belongings in tiptop shape, too. If you’re planning on moving offices in the Los Angeles region, you can lean on us completely. Our number one priority as a moving company is to give all of the customers the finest service possible. Customer satisfaction motivates us to work hard on a daily basis. Our office moving service is easy on the budget, too. If you want to keep your expenses manageable, we’re here for you. Reach out to us as soon as possible for a quote.